I could have written a blog on this topic, but since WordPress already has a phenomenal tip sheet, I am posting it instead. 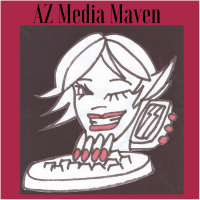 AZ Media Maven is based in Laveen, AZ, a suburban village in the greater Phoenix area. Owner Rose Tring has 25 years of journalism experience as an editor and writer, many of those years in business news. 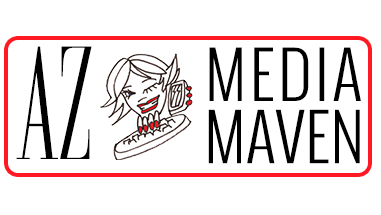 AZ Media Maven was created to serve other small business owners in learning how to best use social media.